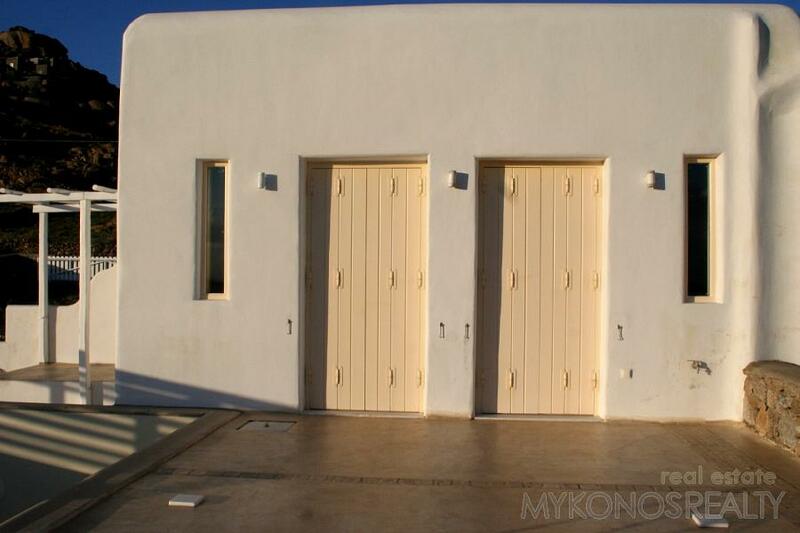 Lia, two-storey independent maisonette 125 sq.m, fully legal, consisting of: Upper level living room and kitchen and 1 bedroom with bathroom. 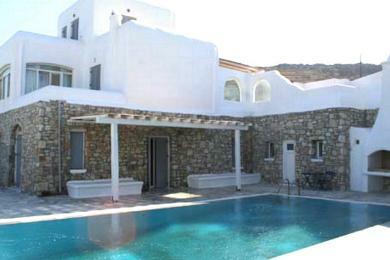 Lower level: 2 bedrooms each with bathroom, playroom, big verandas, private pool, water tank, sewer. 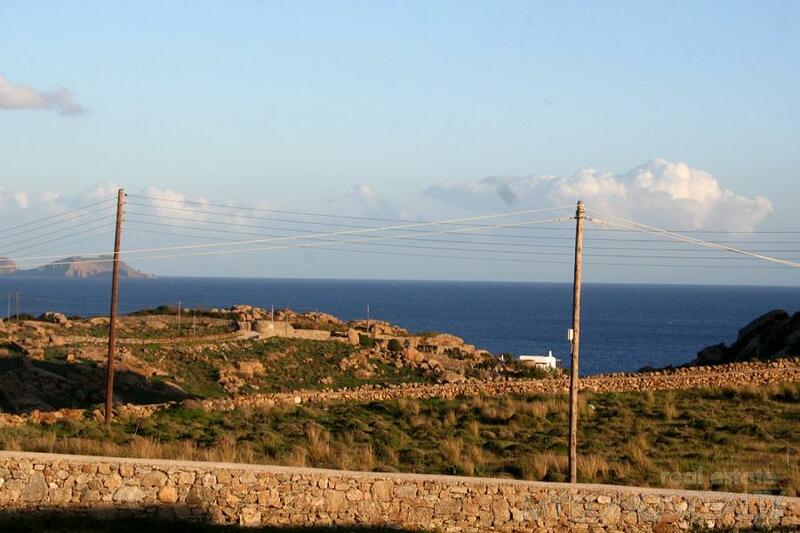 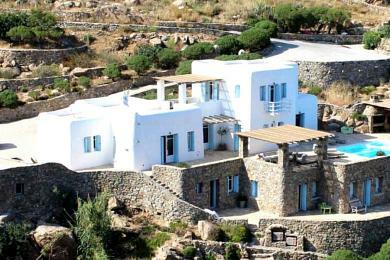 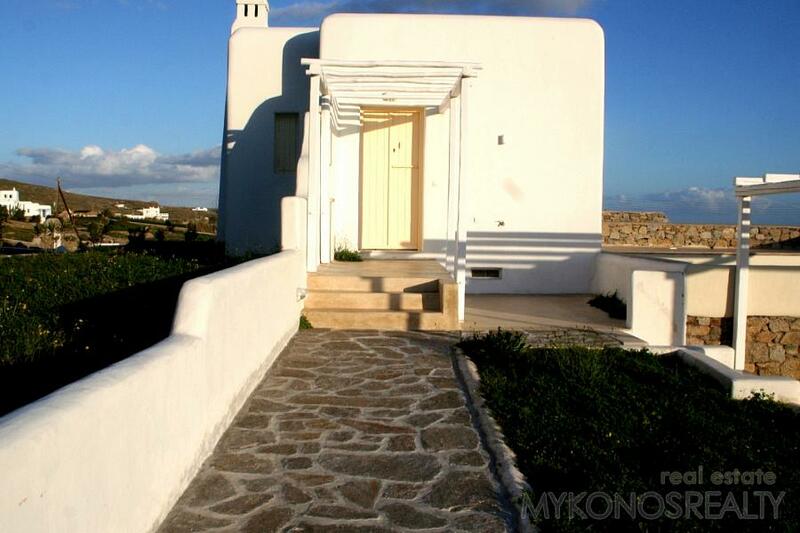 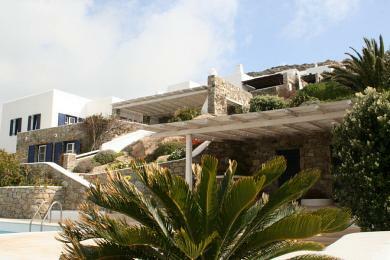 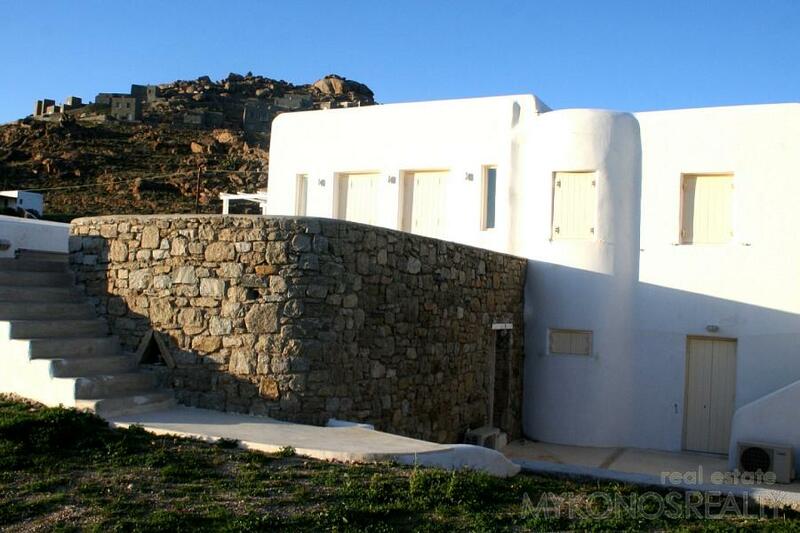 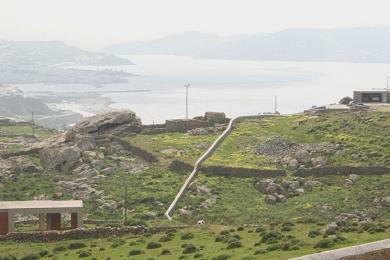 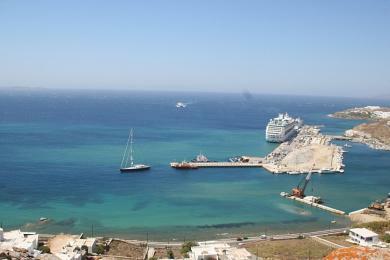 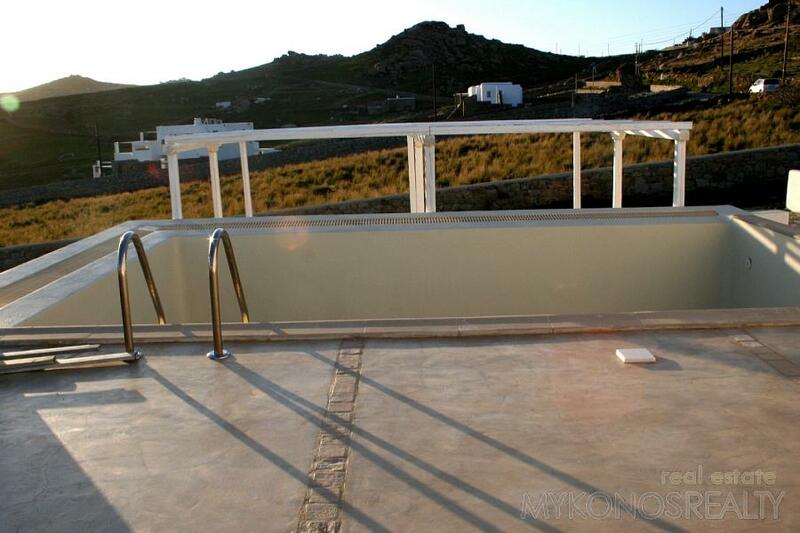 Beautiful and panoramic views of the Aegean sea and its islands.